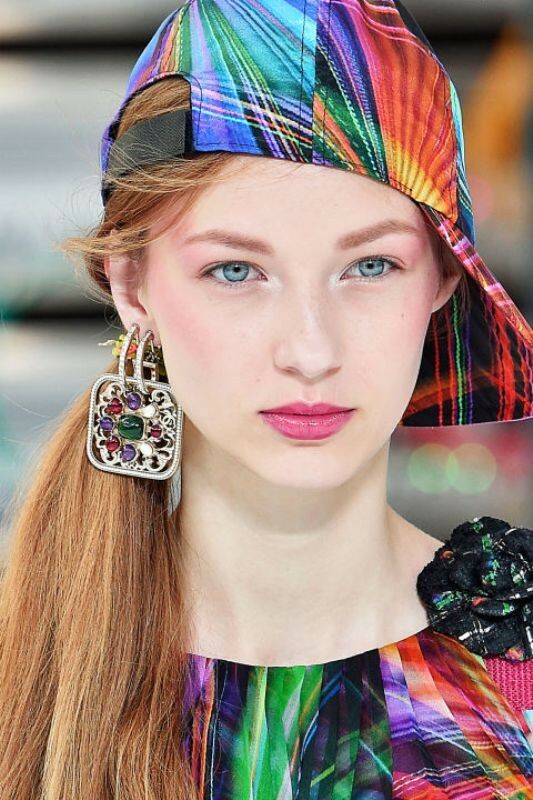 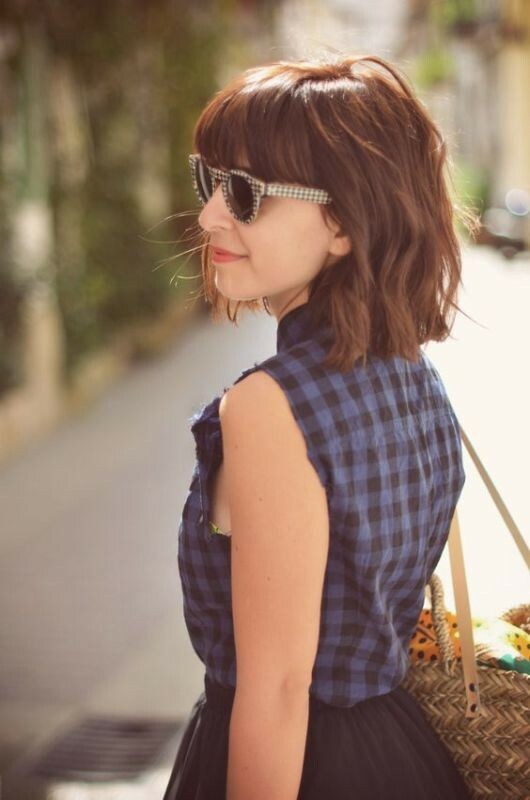 What is the easiest way to quickly change your look and become catchier? 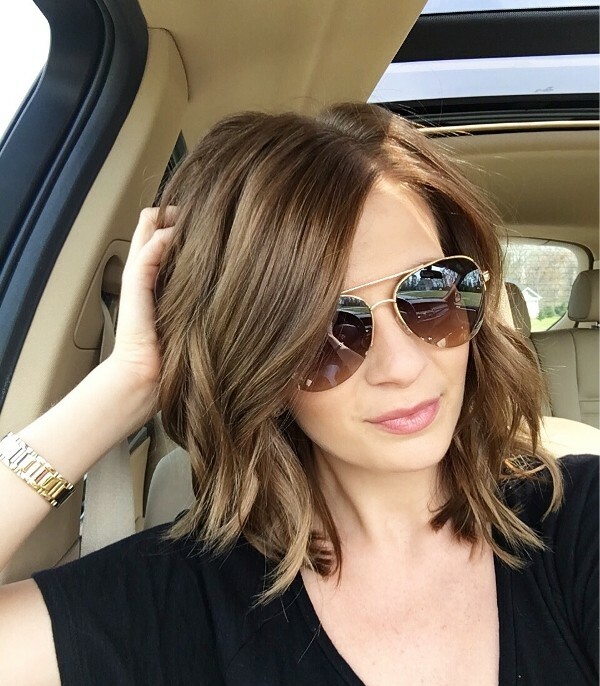 Several ways can help you to change your look. 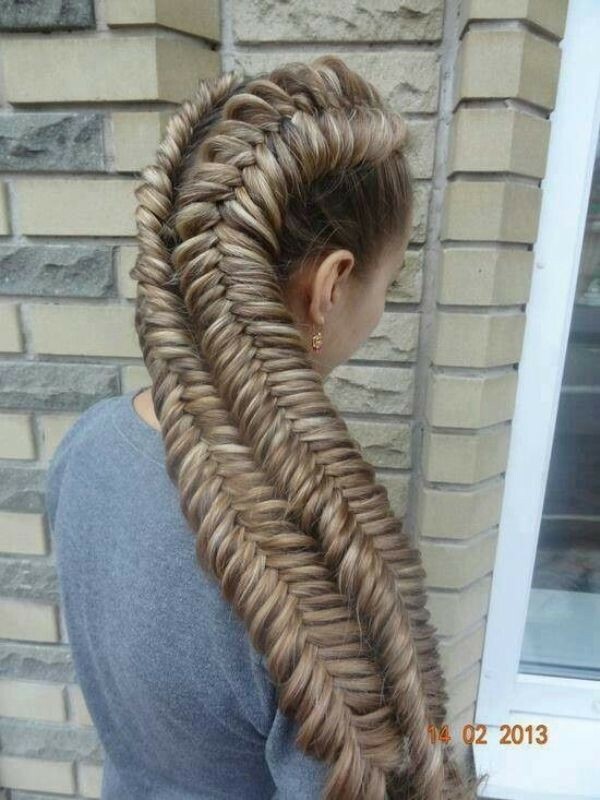 Some of these ways are costly. 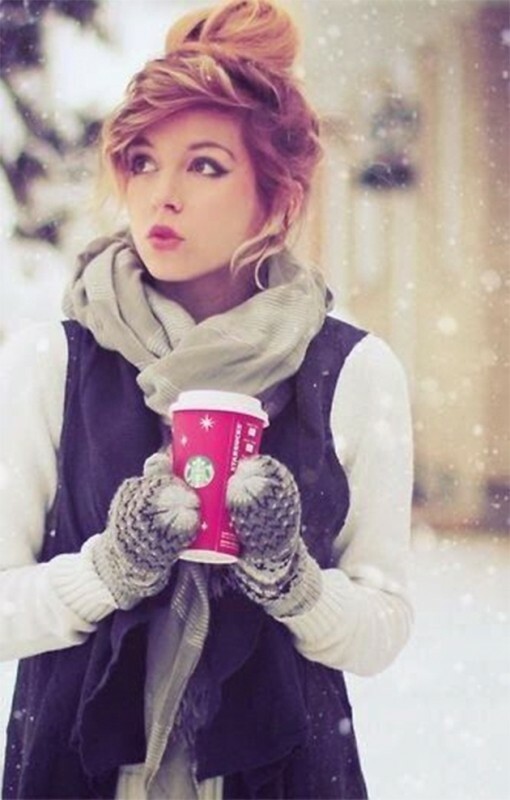 There are others that do not require spending a lot of money, but just need some time to decide what is best for you. 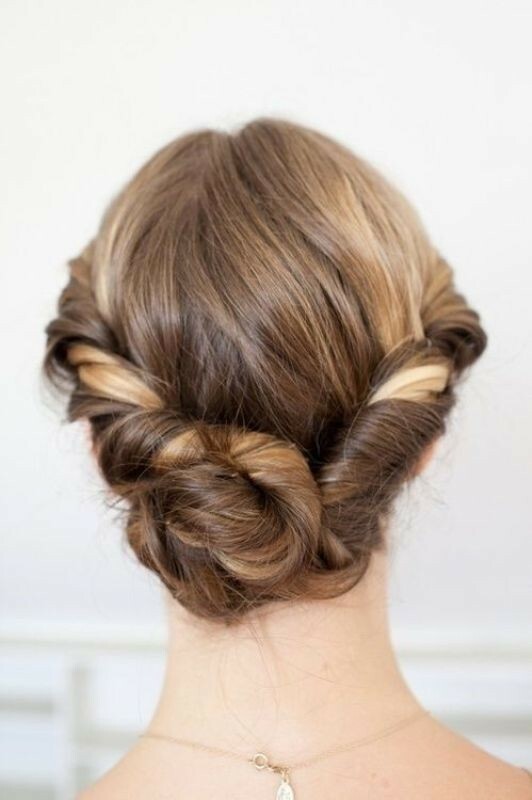 One of the easiest and cheapest ways to quickly get a new look is wearing a new hairstyle or haircut. 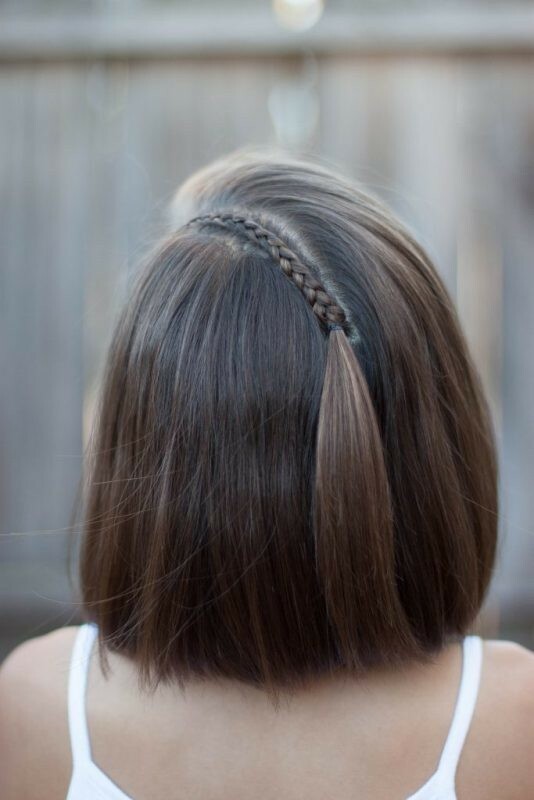 You may find it difficult to cut your hair because it may prevent you from trying specific hairstyles. 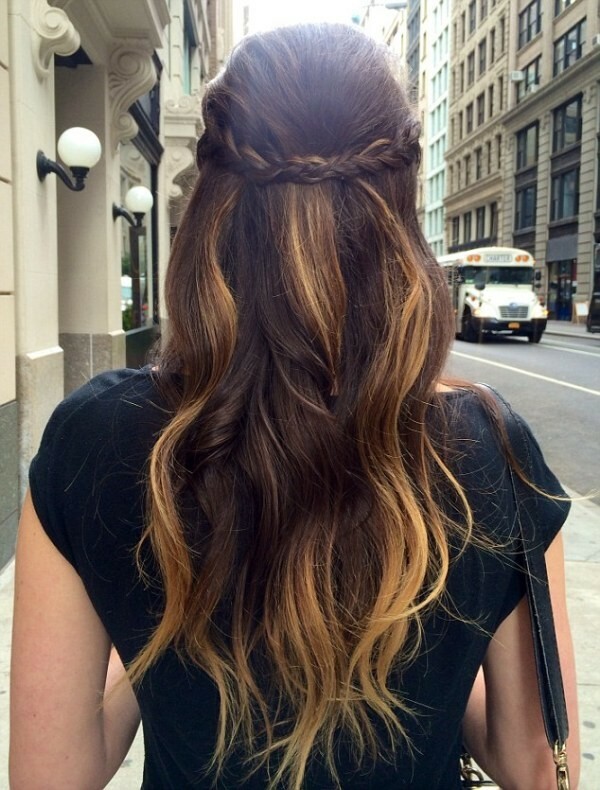 For this reason, you have to look for a catchy hairstyle that suits the length of your hair. 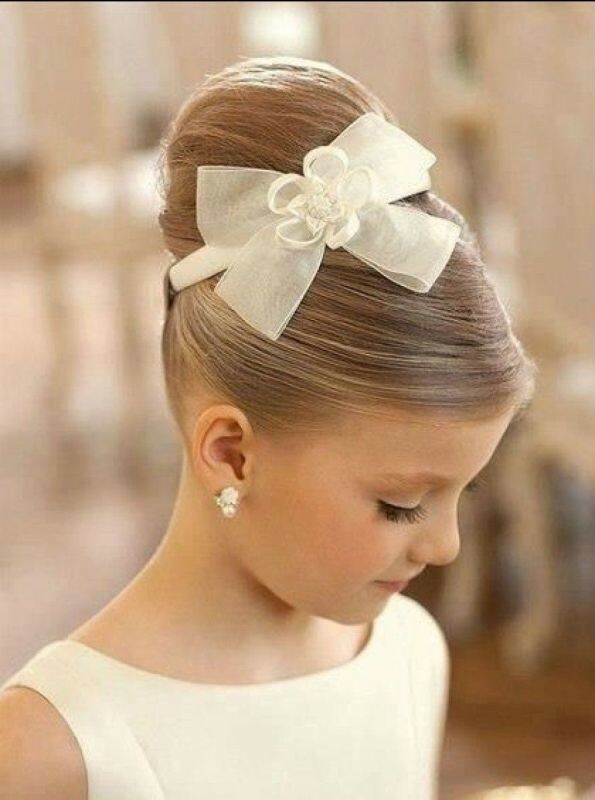 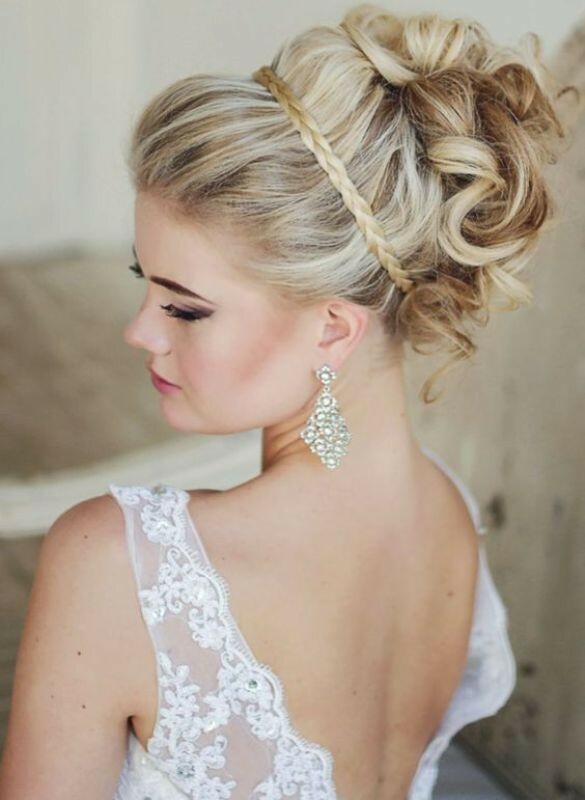 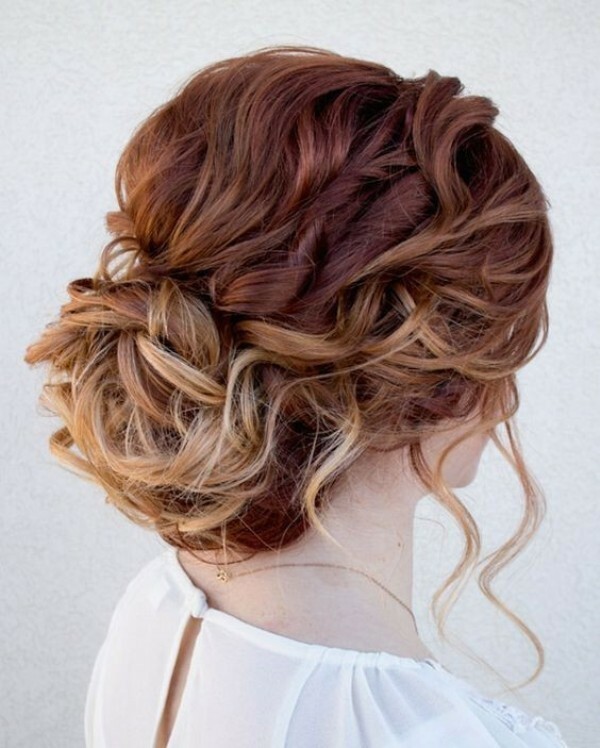 There are also other things that you have to consider when you choose a new hairstyle to wear such as the shape of your face and the occasion that you are going to attend as well. 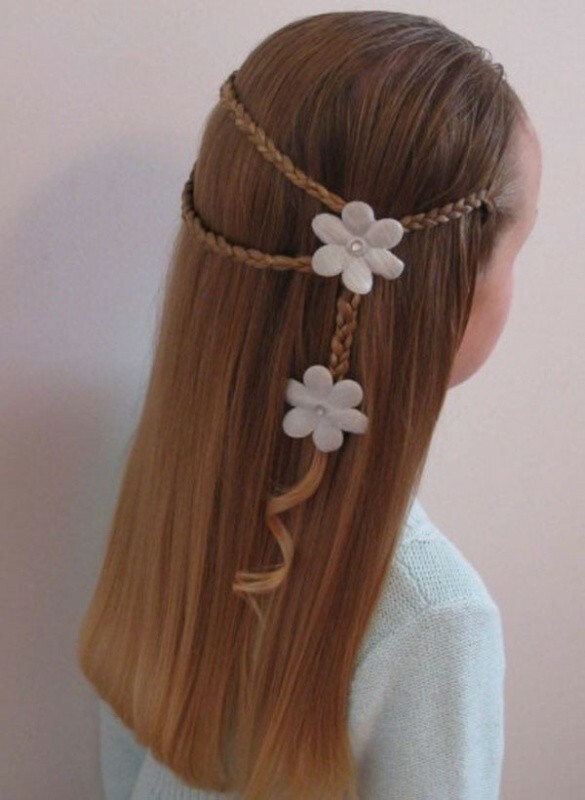 To save your time and money, we present to you the following hottest spring and summer hairstyles that are very easy and can be quickly created at home. 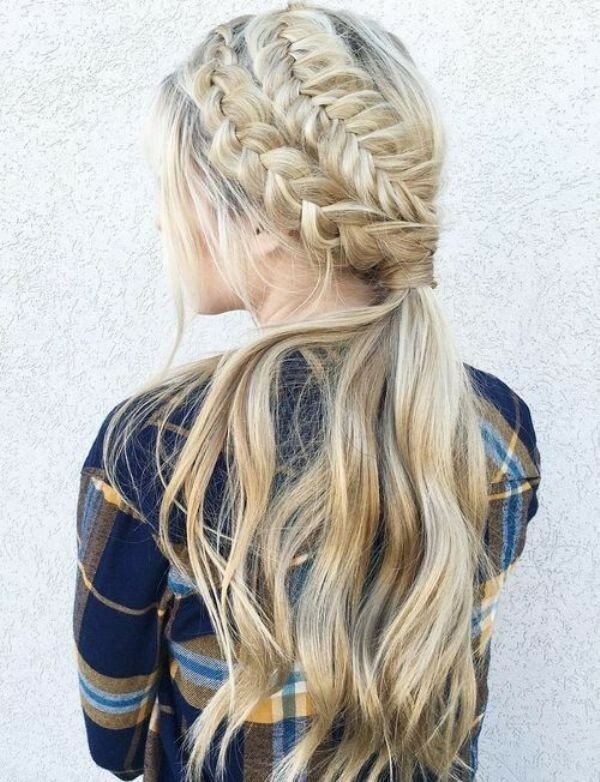 Braids are among the most common hairstyles. 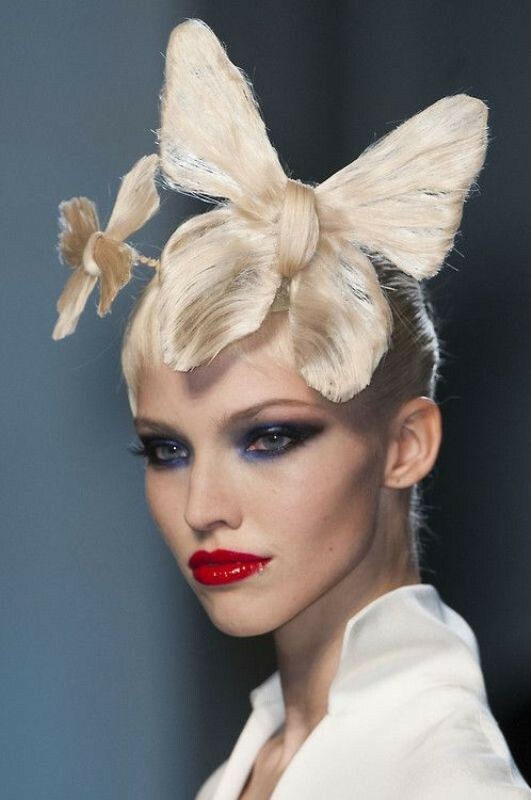 They are presented every year and can be spotted at almost all fashion shows in different seasons. 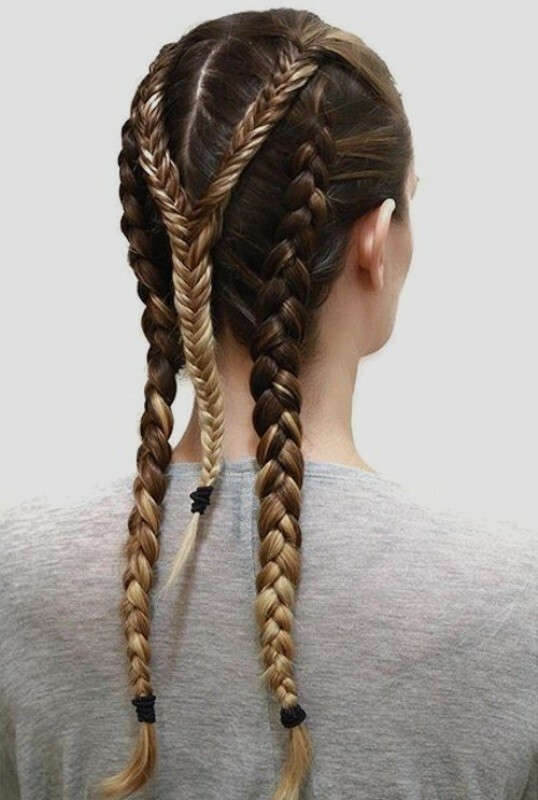 Braids can be created in different easy ways and they suit both young girls and women which increases their popularity. 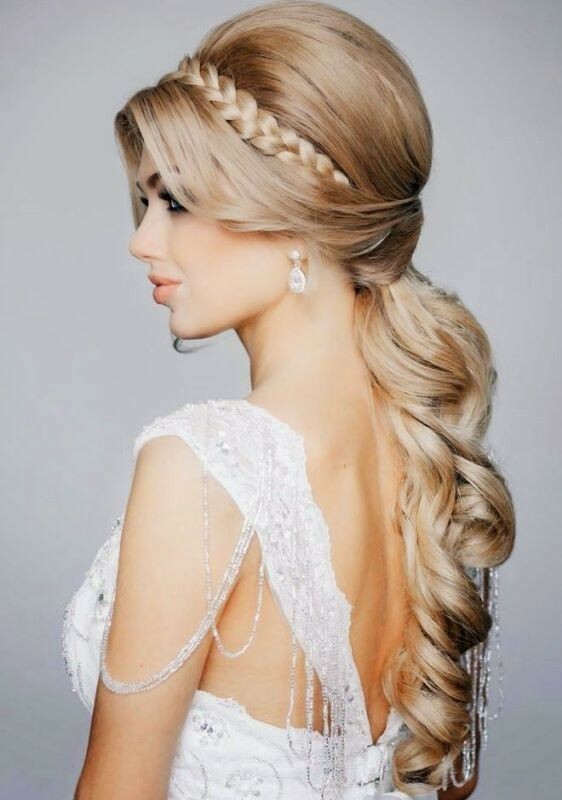 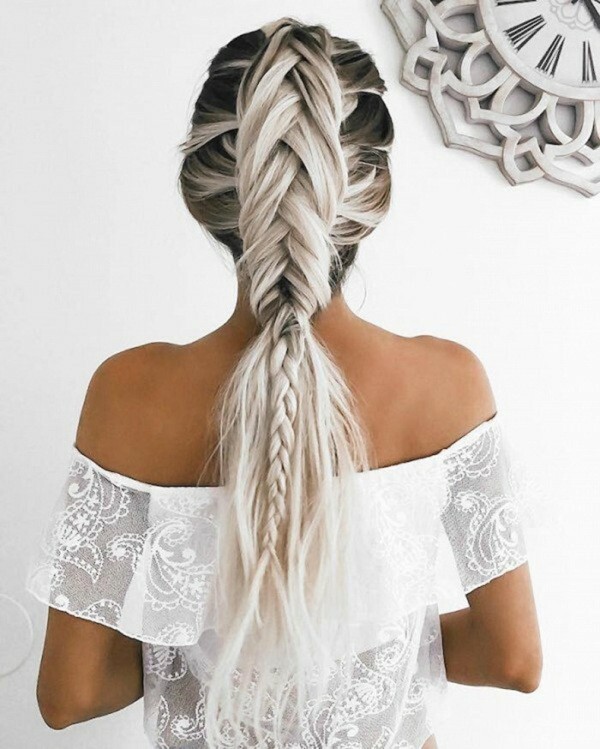 Big braids are among the hottest hairstyles that are presented for spring and summer seasons in this year which mentioned in top fashion trends magazine in USA. 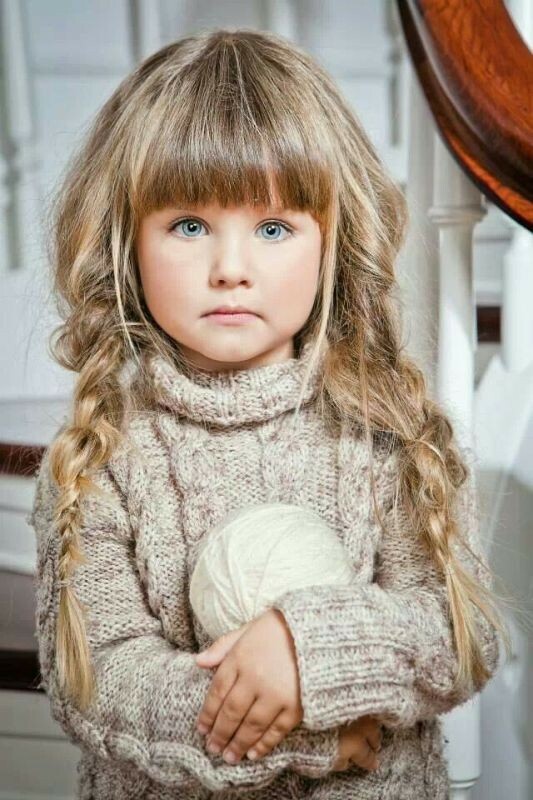 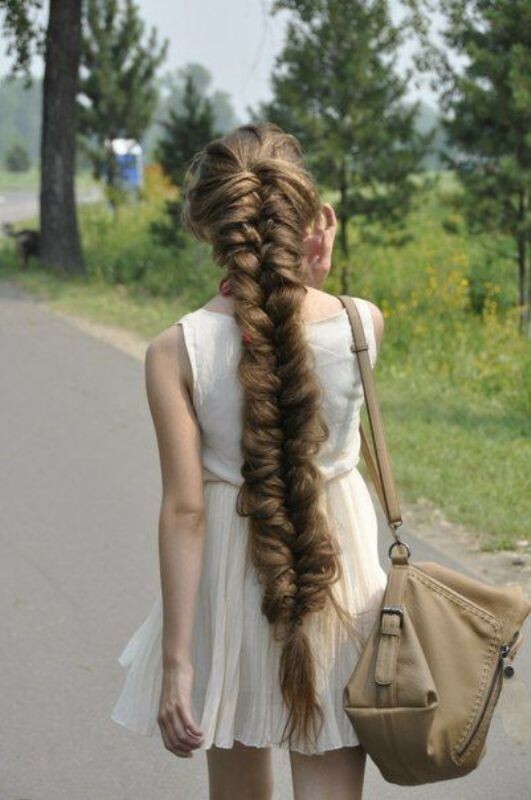 If you want to look younger, make two thick braided pigtails. 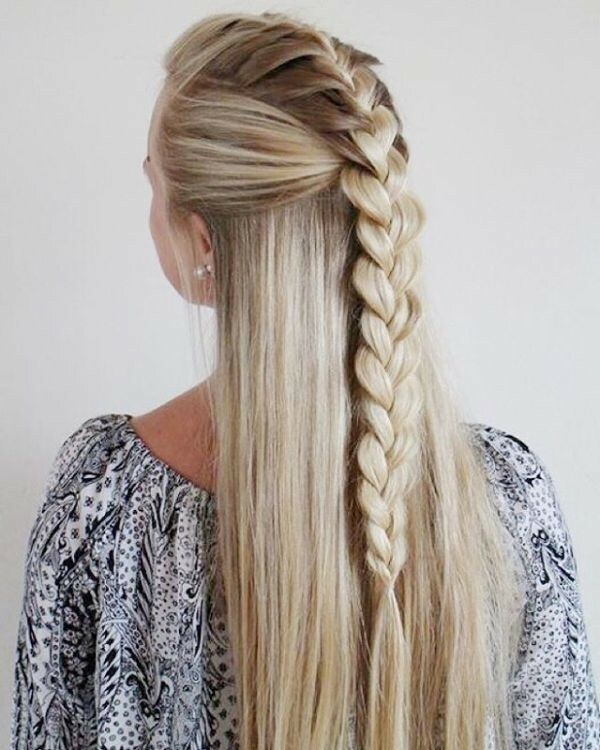 There are also other braid styles you can try such as fishtail braids, two braids with thick bangs and one big side braid. 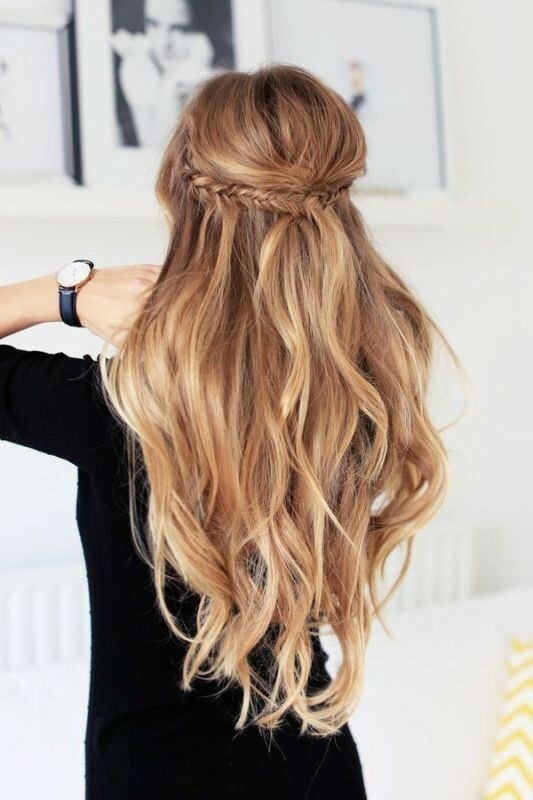 Those girls and women who have thick and long hair can wear this hairstyle. 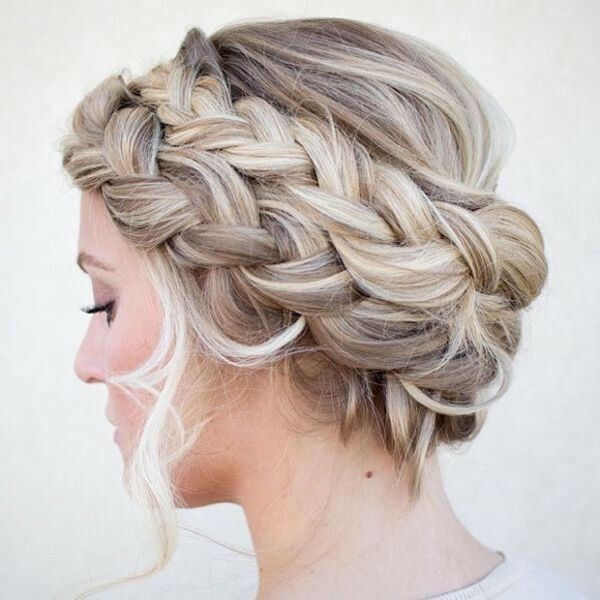 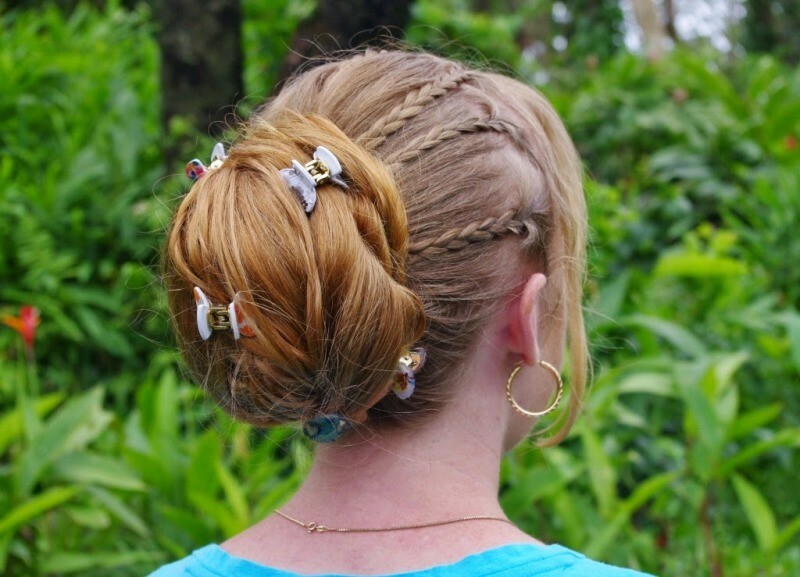 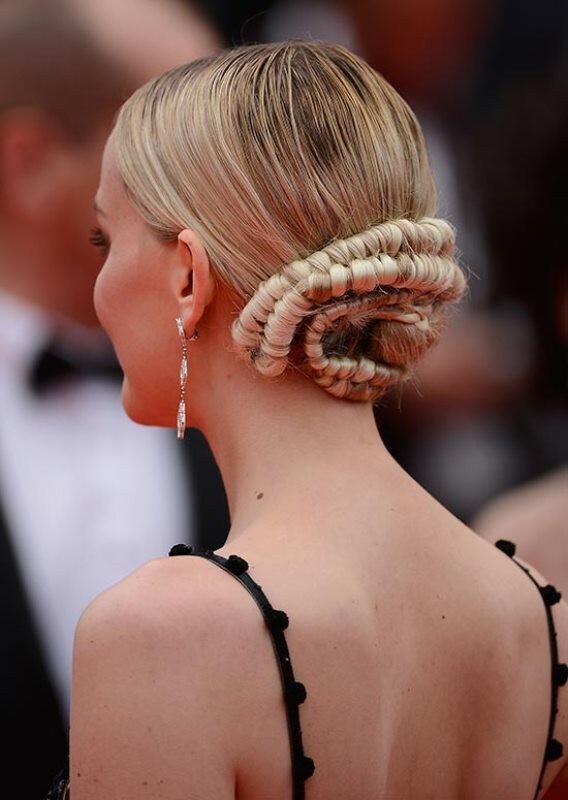 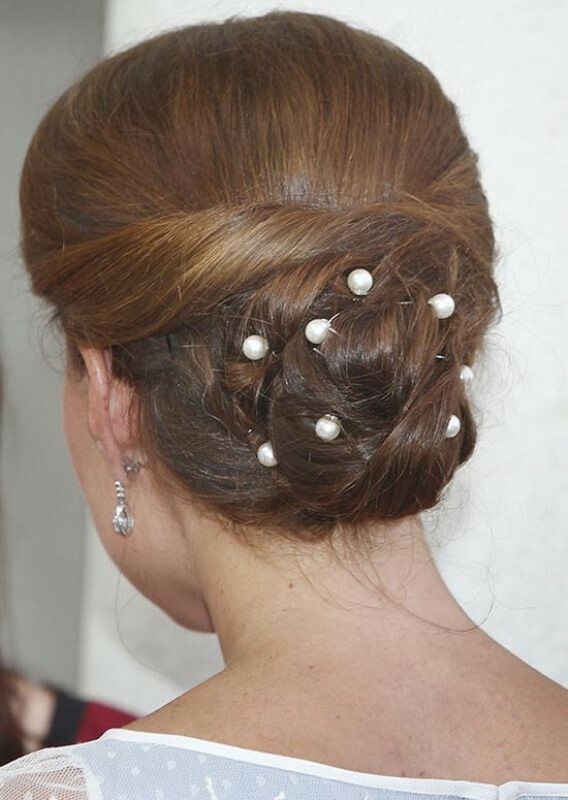 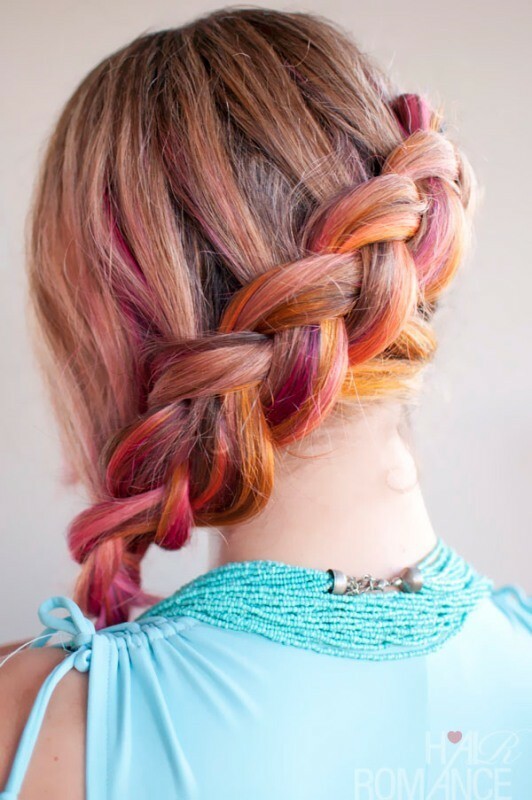 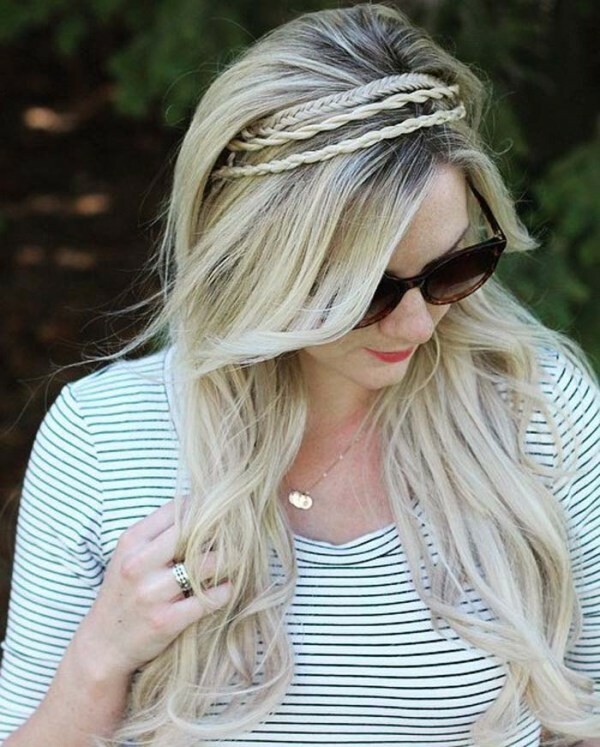 Although those accent braids are small, they can decorate your hair in an amazing way. 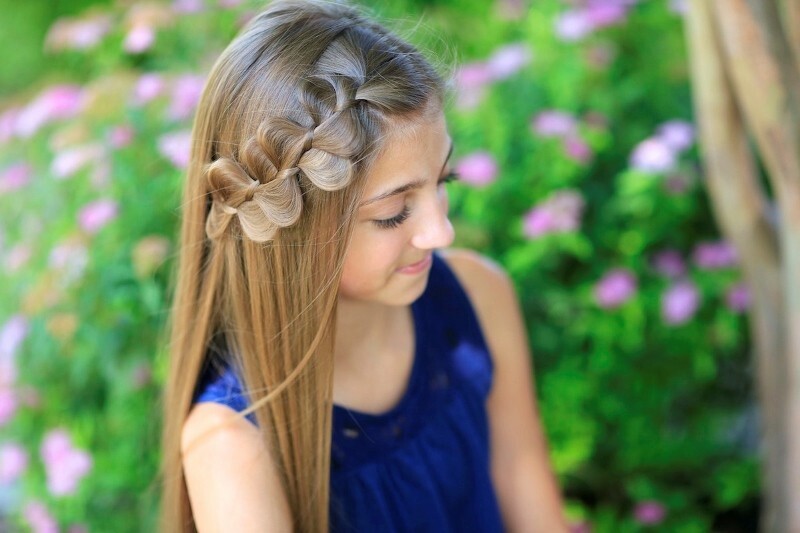 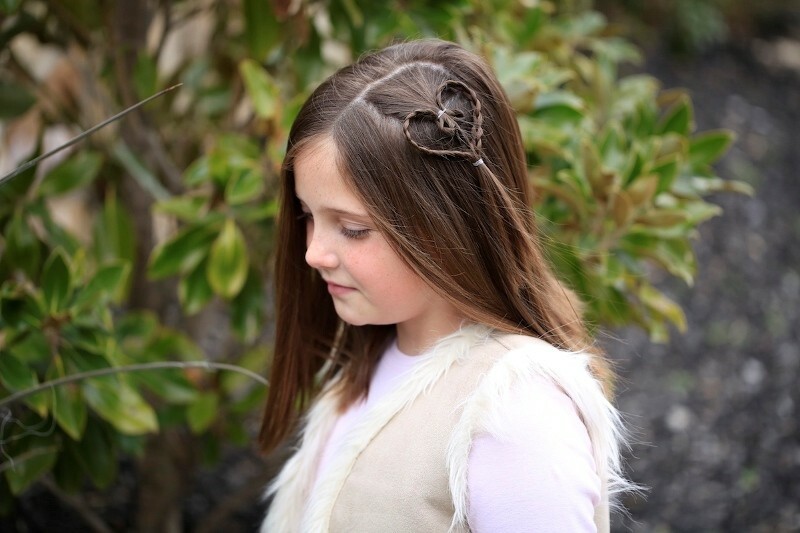 Making accent braids is easy and does not require wasting a long time. 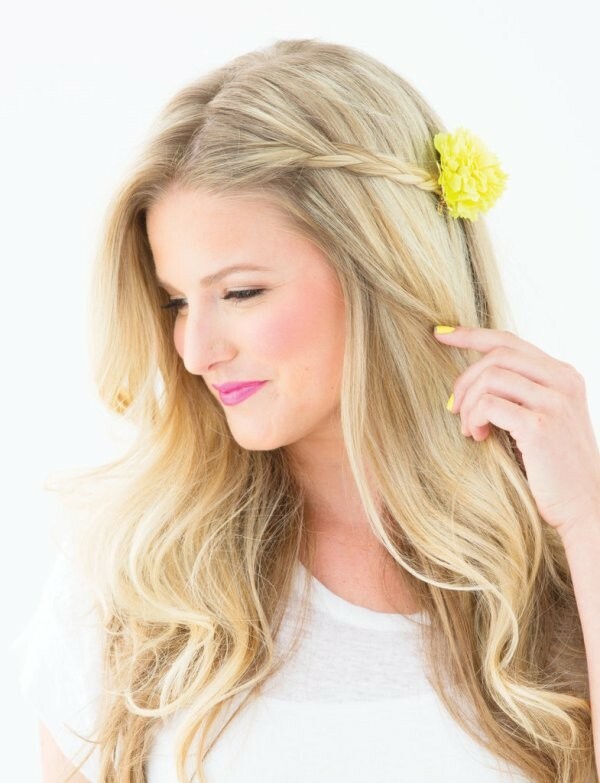 They are perfect for those who like to add a boho effect to their hair. 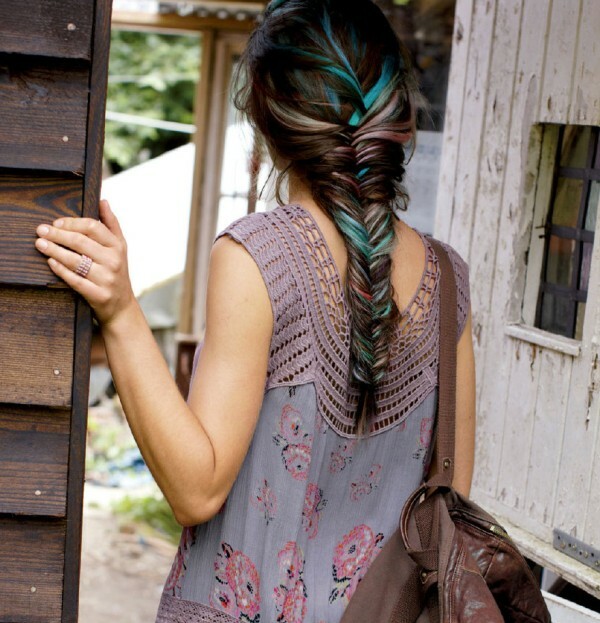 You can create the number of braids you like to achieve the boho and catchy look you desire. 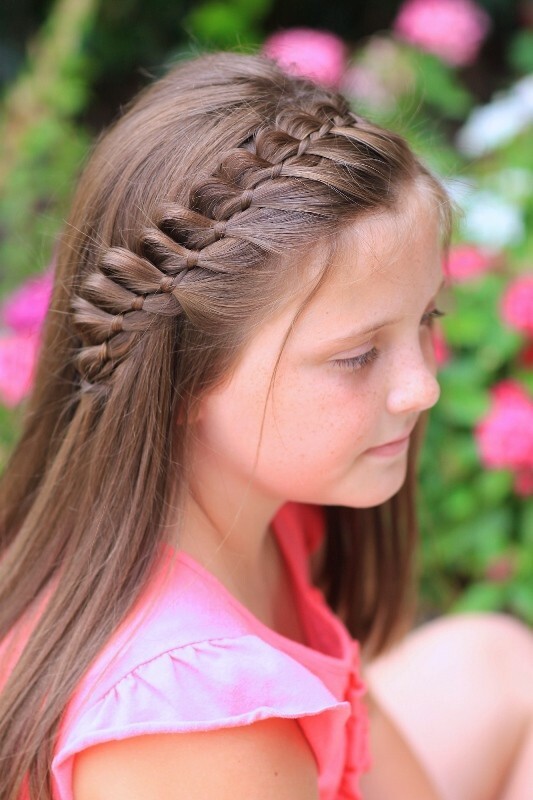 French and Dutch braids are two different styles that are presented to you in the next spring and summer seasons. 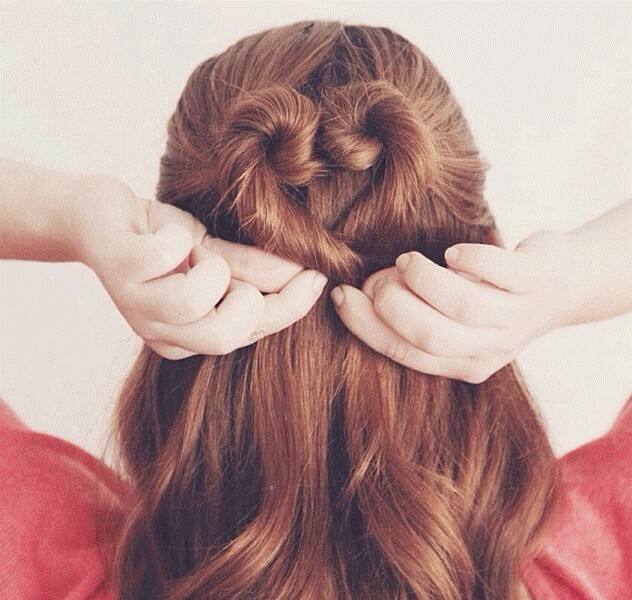 Both of them are cute and can be easily done. 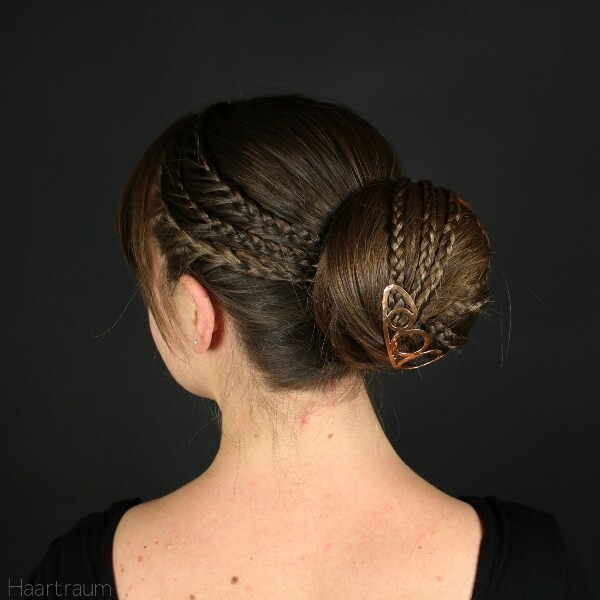 They are very popular among women and are perfect hairstyles for those who have long hair. 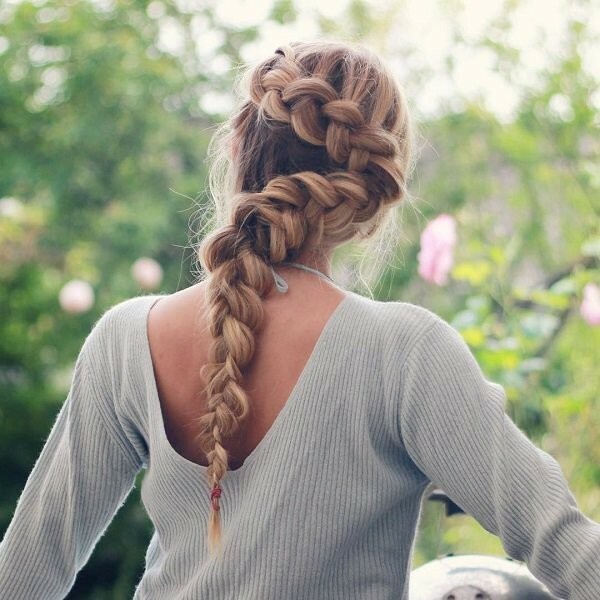 French and Dutch braids depend on dividing all the hair or part of it into three sections to be braided together. 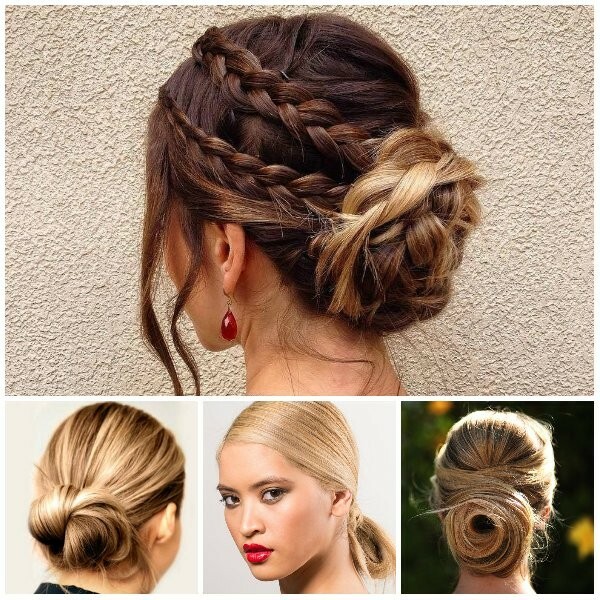 So, what is the difference between the two styles? 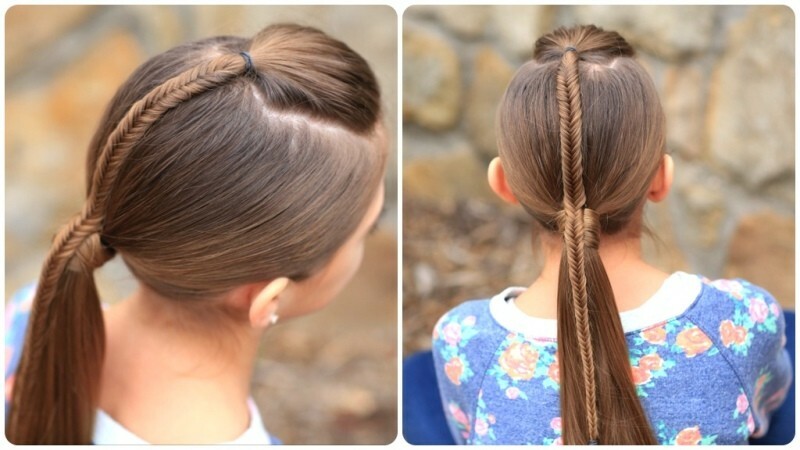 The main difference is the way the three hair sections are braided together. 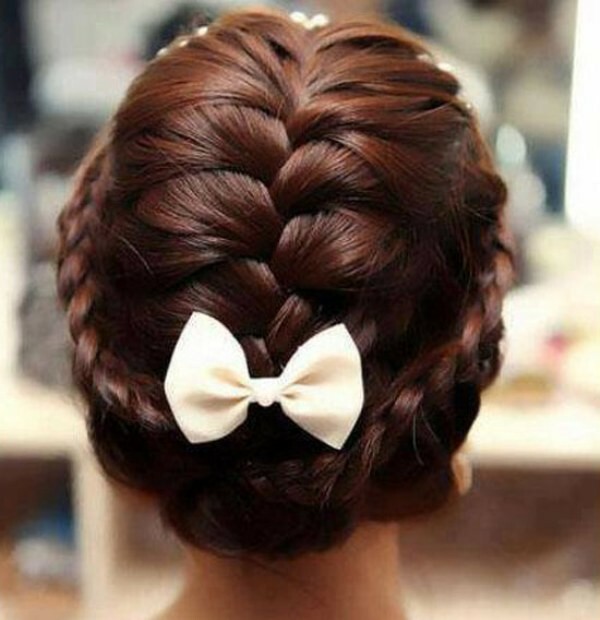 In the French braid, the three hair sections are crossed over each other. 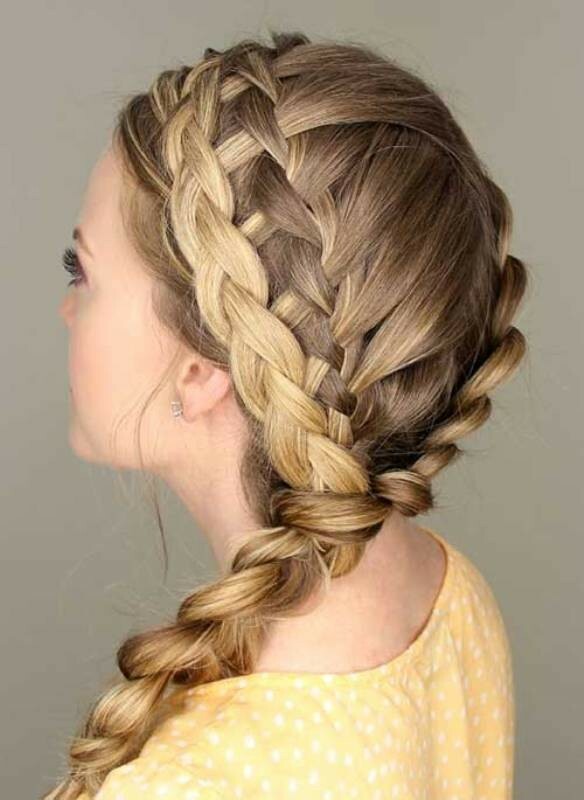 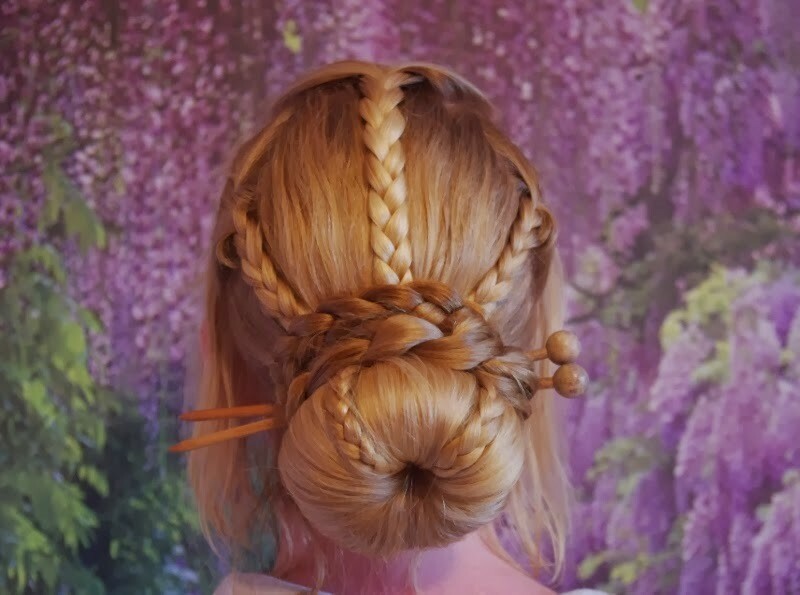 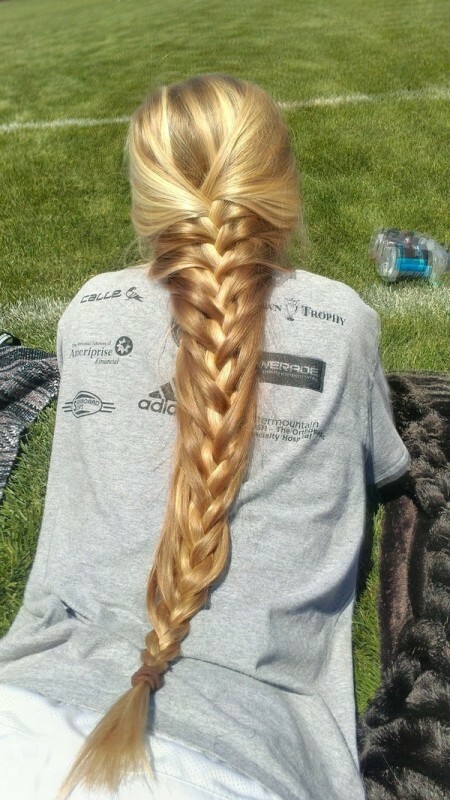 In the Dutch braid, the three sections are crossed under each other. 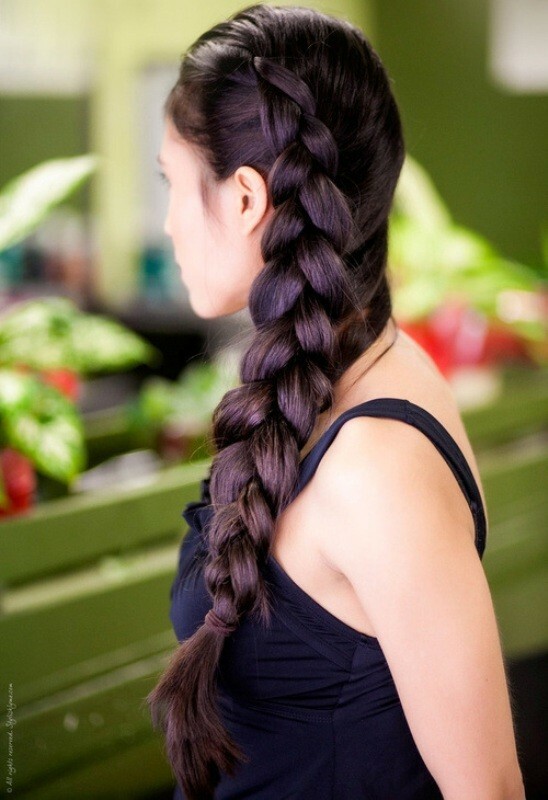 For this reason, the Dutch braid is sometimes called the inverted French braid. 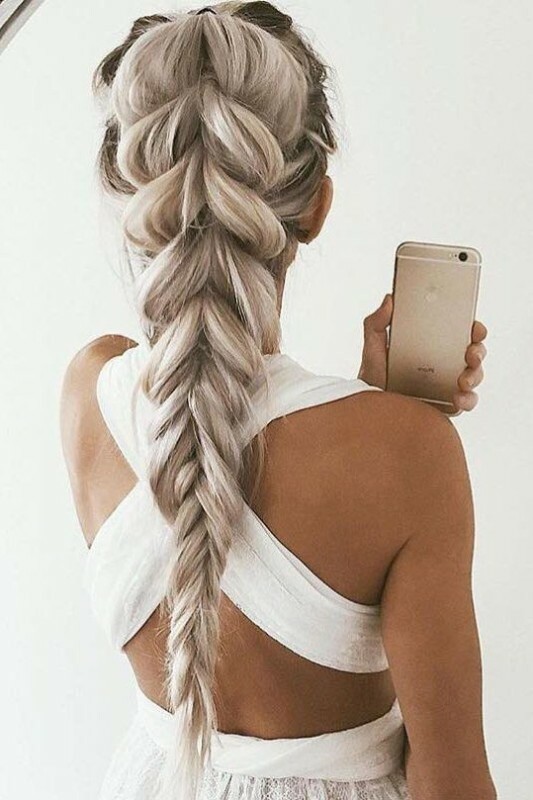 Do you want to look younger? 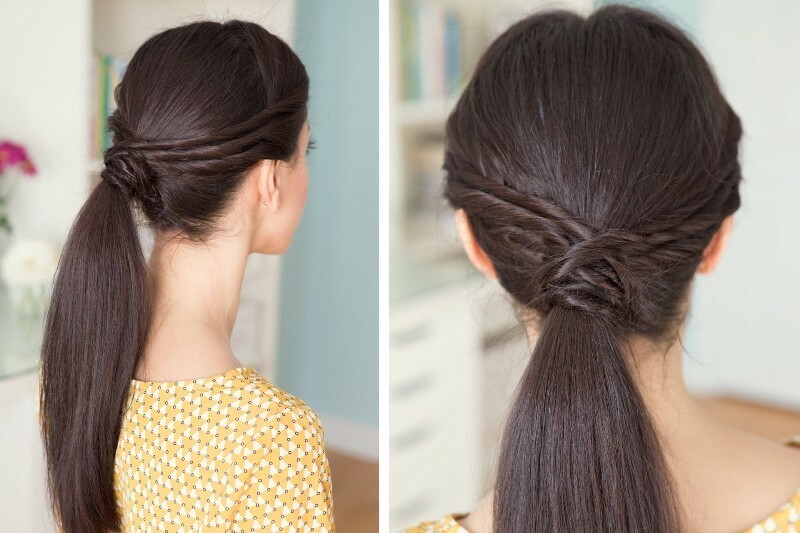 If your answer is yes, then you have to try adding bangs to your hairstyle. 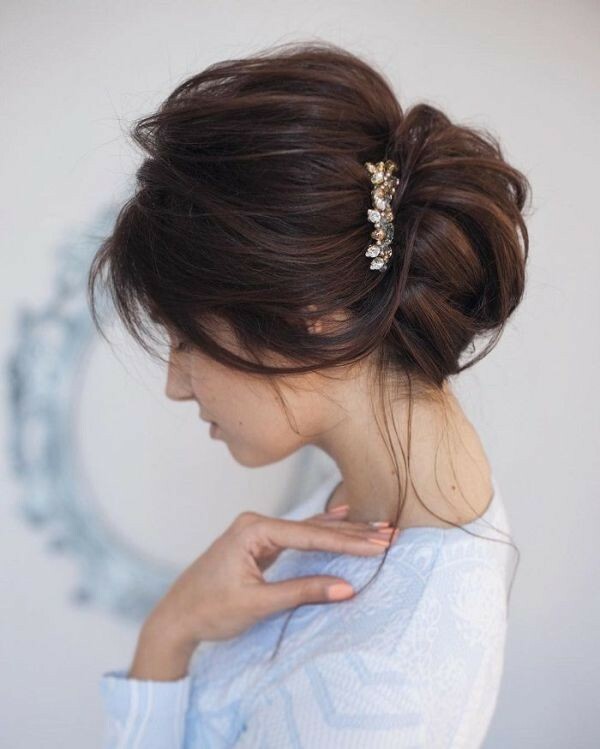 Bangs are created in different ways and there are several styles from which you can choose what you like and what suits the shape of your face. 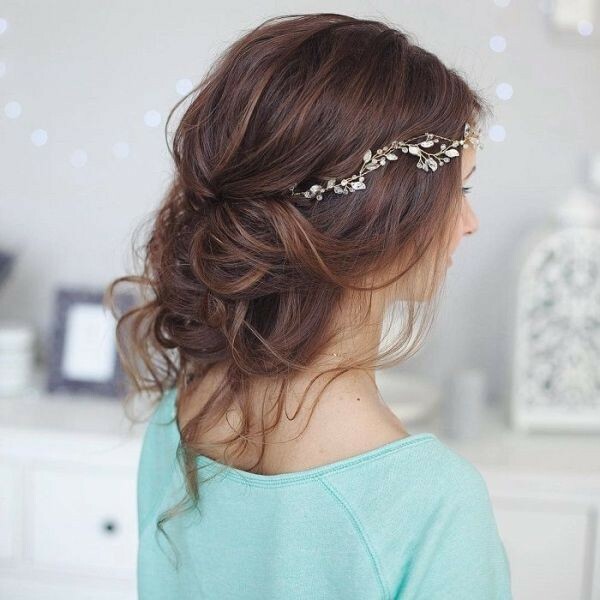 In the upcoming seasons, the hottest styles that you will find are the edgy and messy bangs. 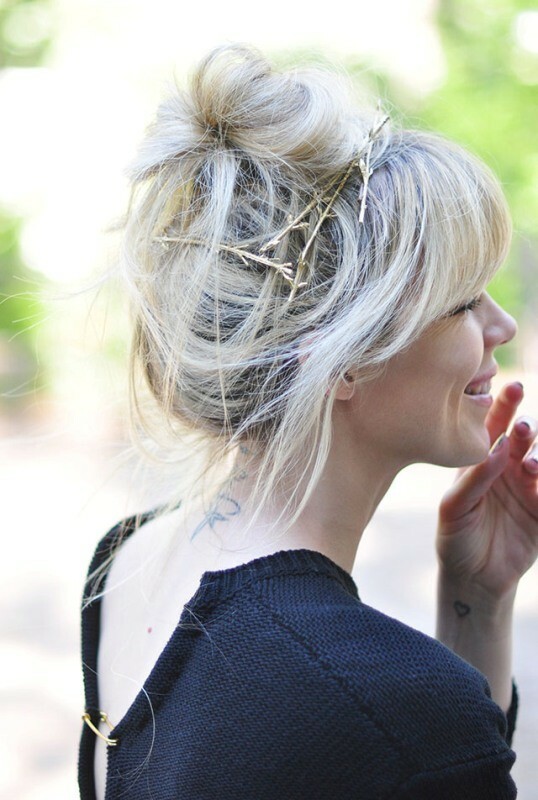 Messy bangs will be excellent for you if you want to add a modern look to your hair. 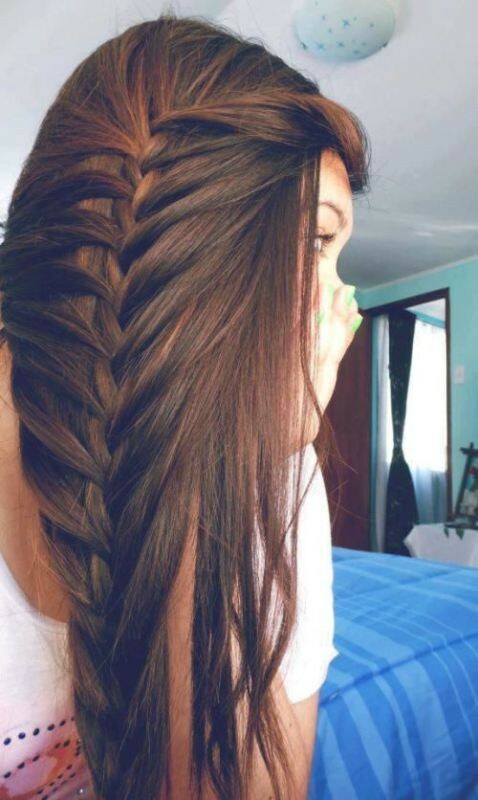 Are you busy and do not have enough time to waste in front of the mirror? 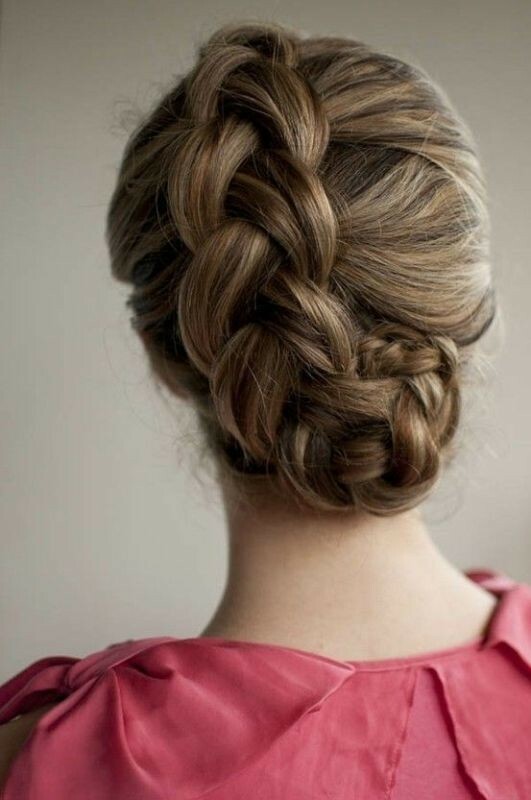 Do you want to quickly get a new hairstyle without exerting any effort? 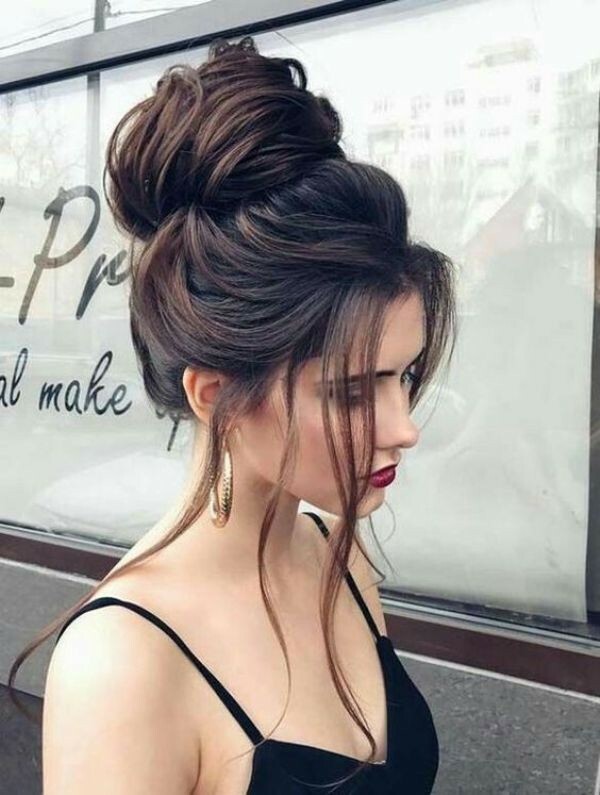 If you are busy or too lazy and need to quickly change your look through wearing a new hairstyle, then you can try one of the messy hairstyles presented here. 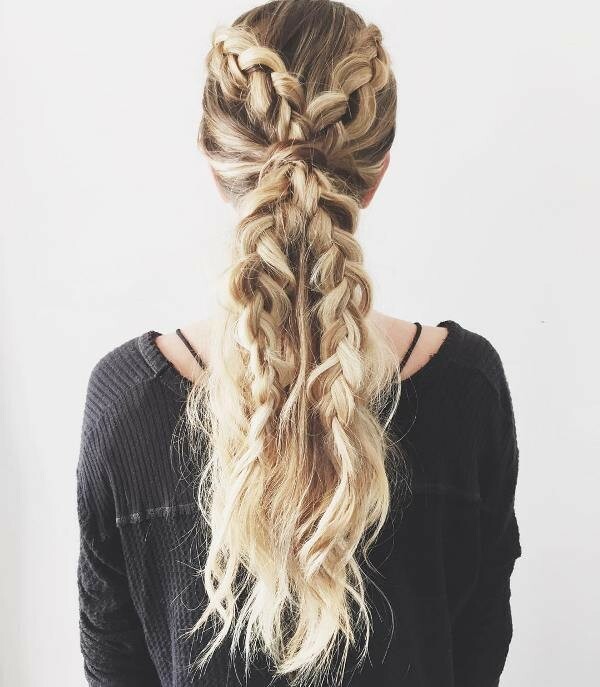 You can wear long messy boho waves, messy updo, messy braid, or messy layered bob that is perfect for those girls and women with short hair. 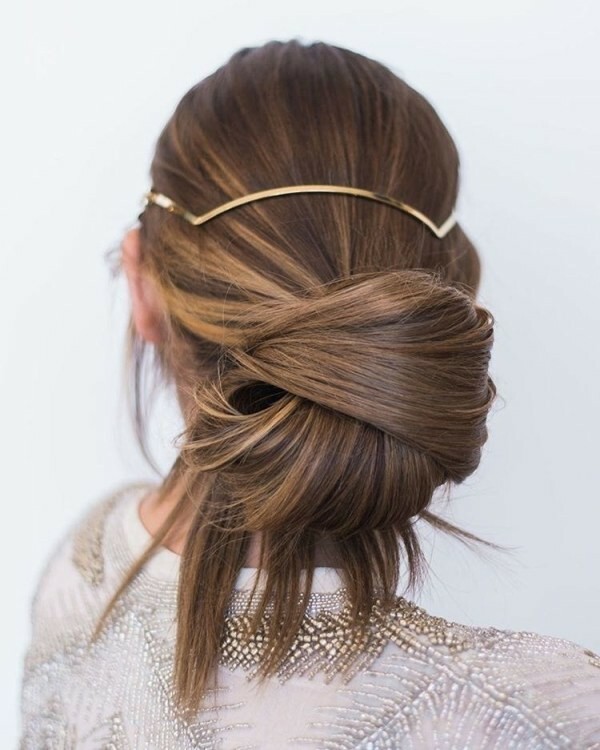 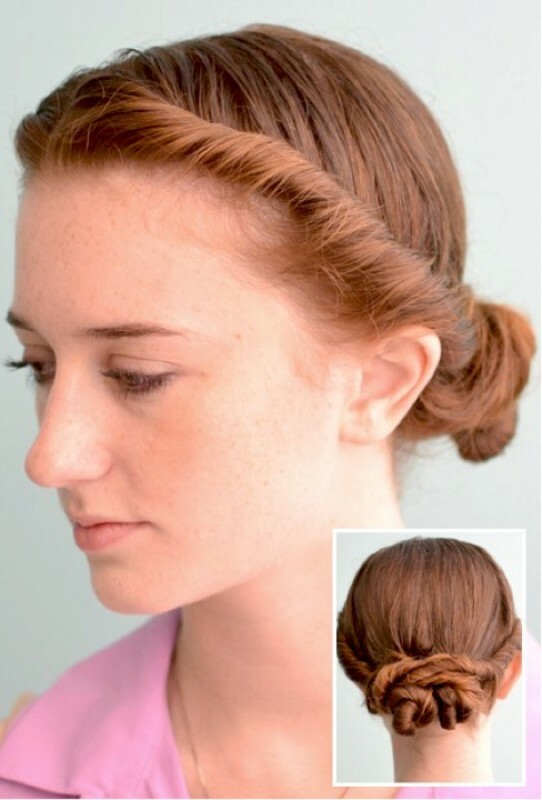 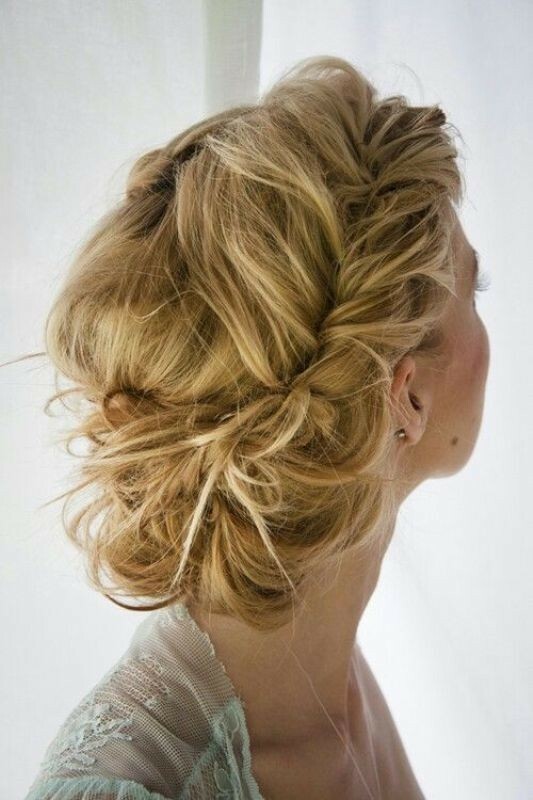 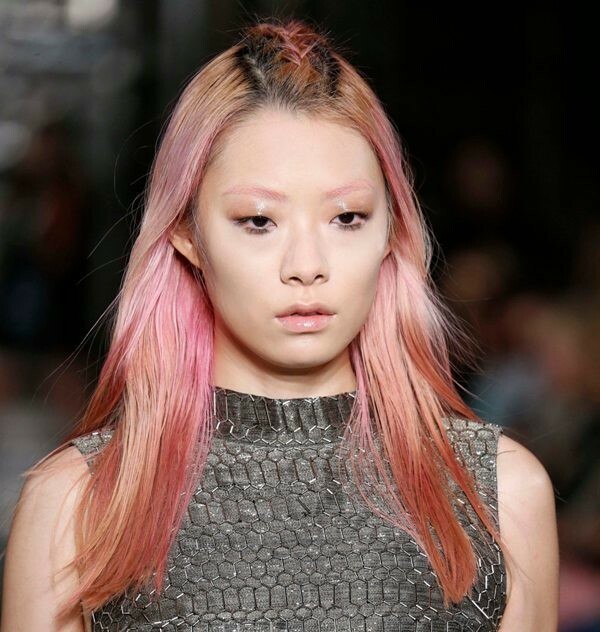 These messy hairstyles can be easily and quickly done without the need to waste a long time. 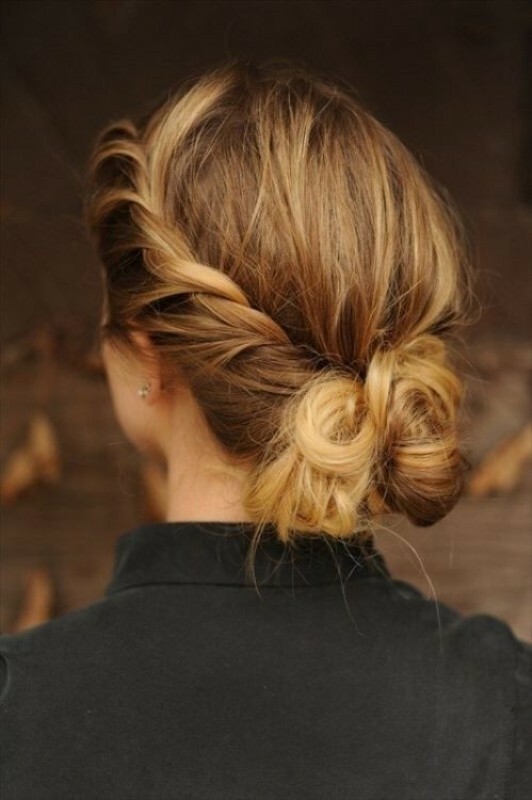 They can also help you to quickly get a casual and modern look. 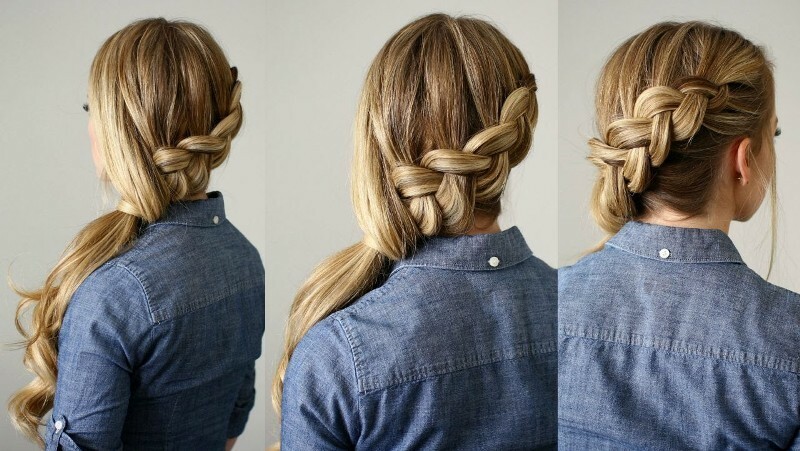 Nothing is easier than twisting your hair to create several hairstyles. 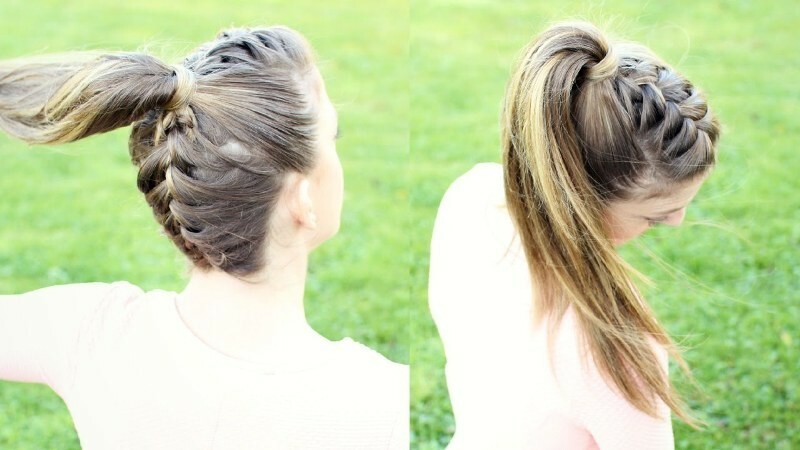 You can twist your hair to make an elegant twisted bun, twisted ponytail, and other hairstyles for a boho and casual look. 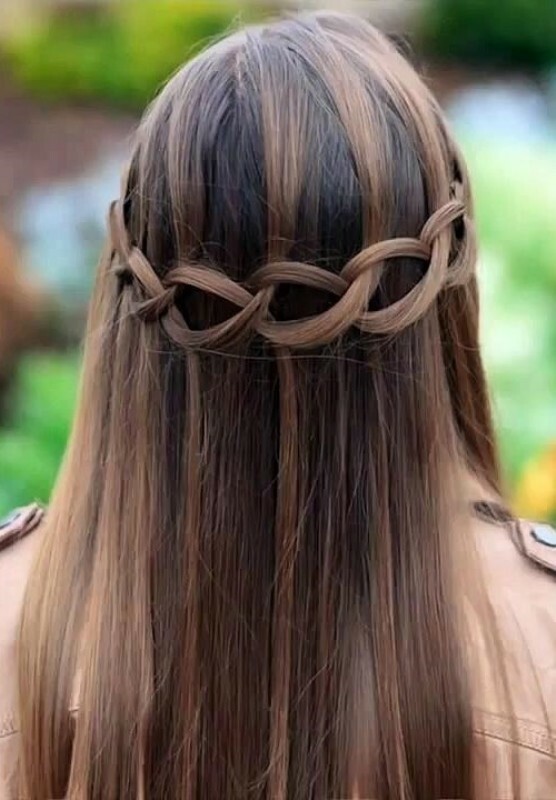 If you do not know how to create catchy hairstyles through twisting your hair, take a look at the fascinating ideas presented here to get inspired. 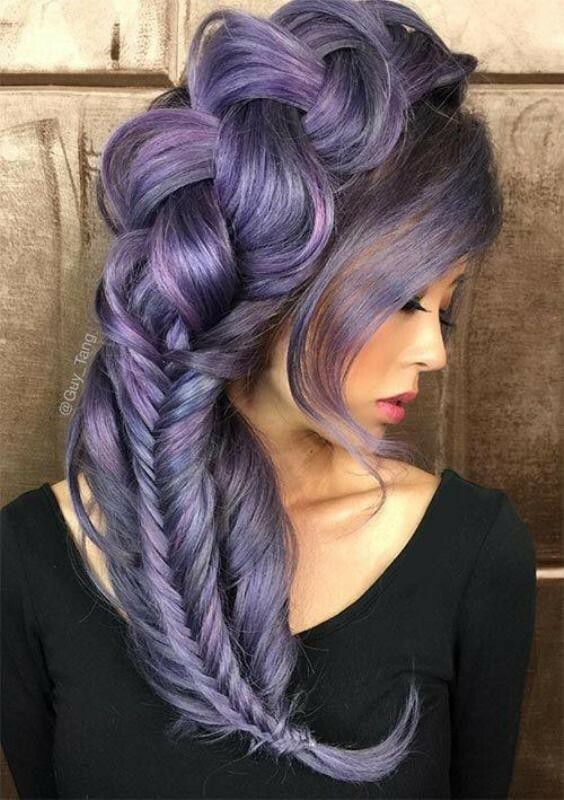 Do you want to be different and look unique? 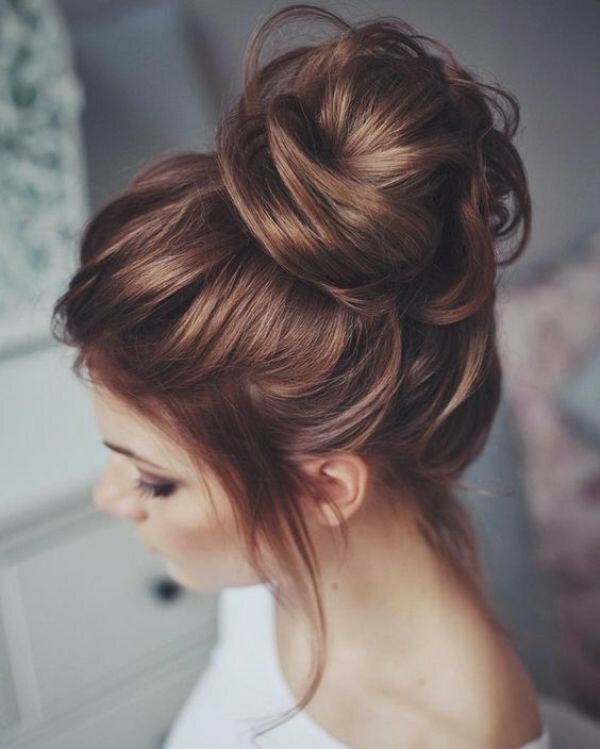 If you do not like those classic and traditional hairstyles that are presented every year, then you can try the architectural and weird hairstyles presented here. 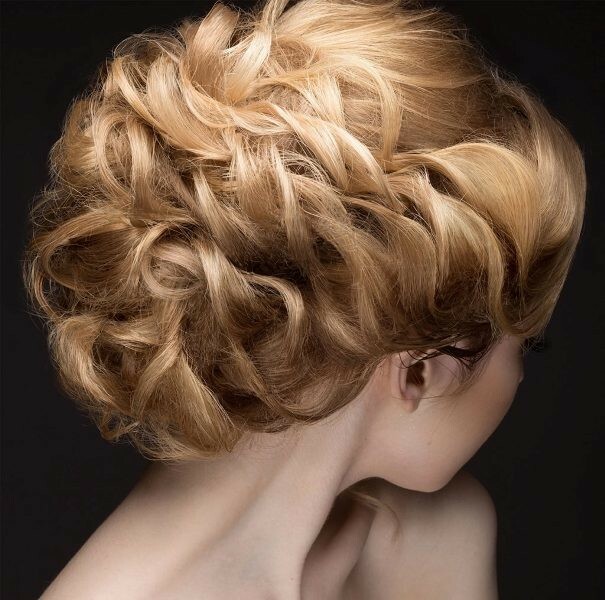 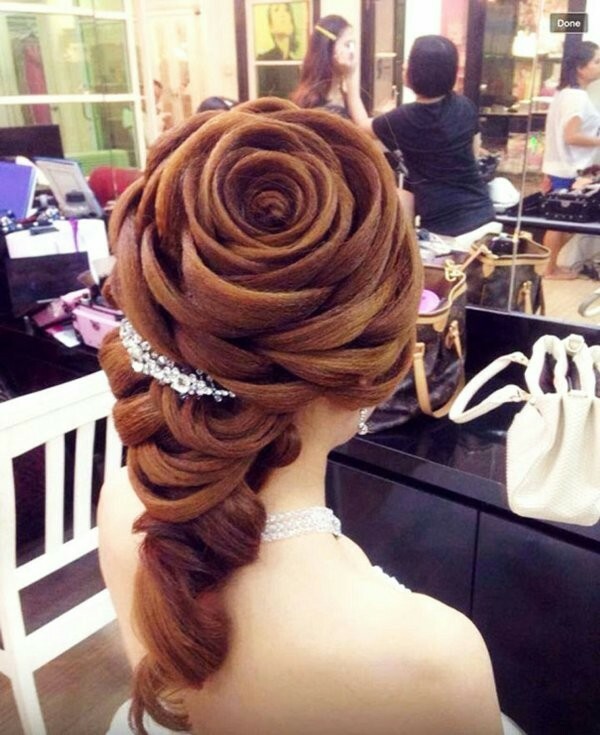 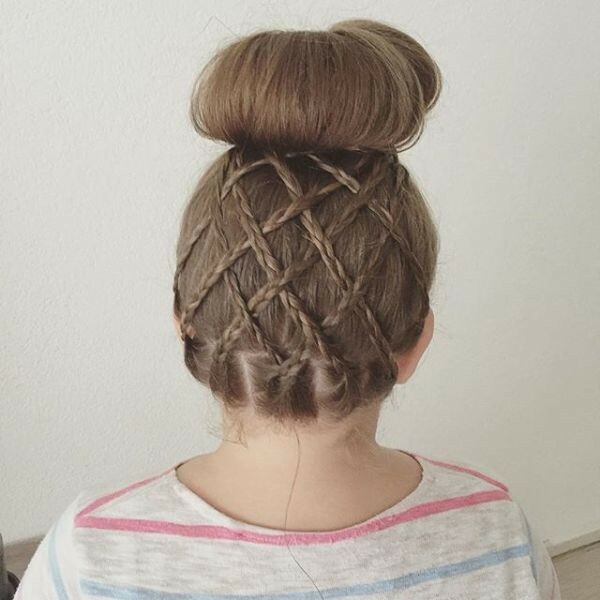 Some of these unusual and crazy hairstyles are easy to be created, while there are others that require exerting more effort and time such as those that appear in hair competitions and are based on imagination. 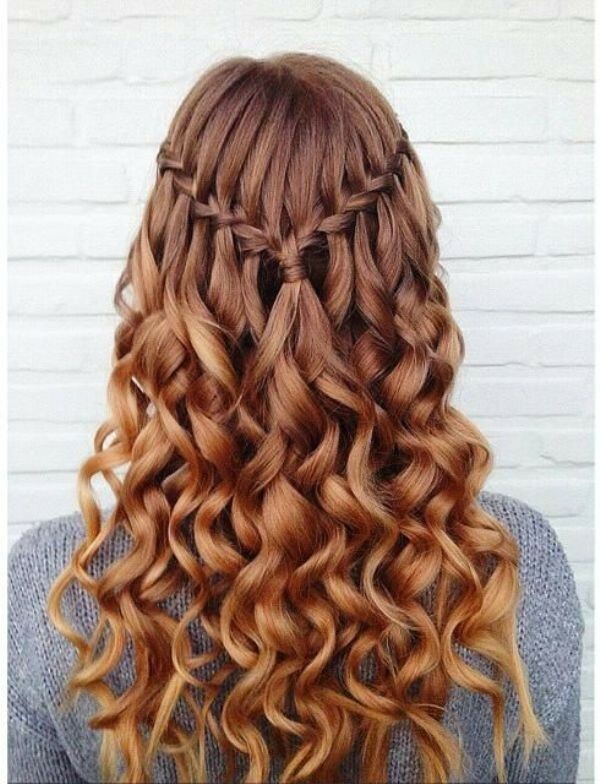 In weird hairstyles, the hair is usually covered in gel and separated into sections to create different artistic styles. 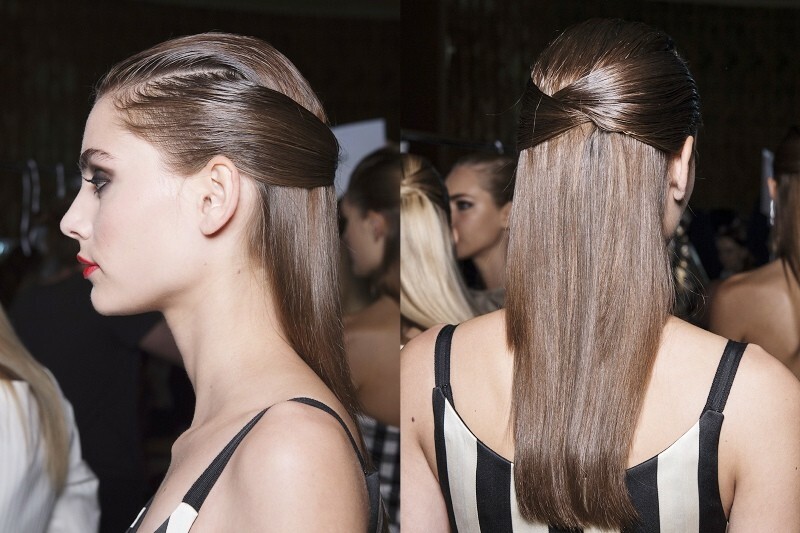 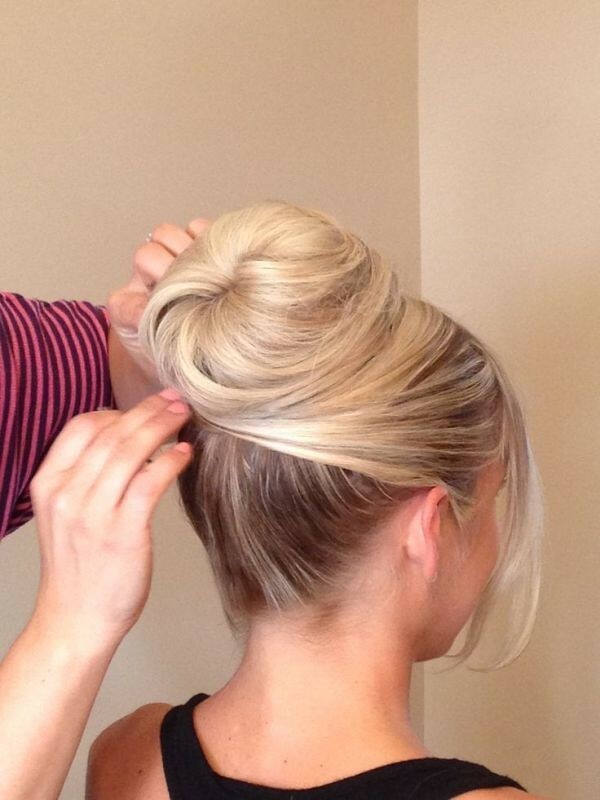 You can create your own hairstyle by doing a high ponytail and then start styling it through using gel. 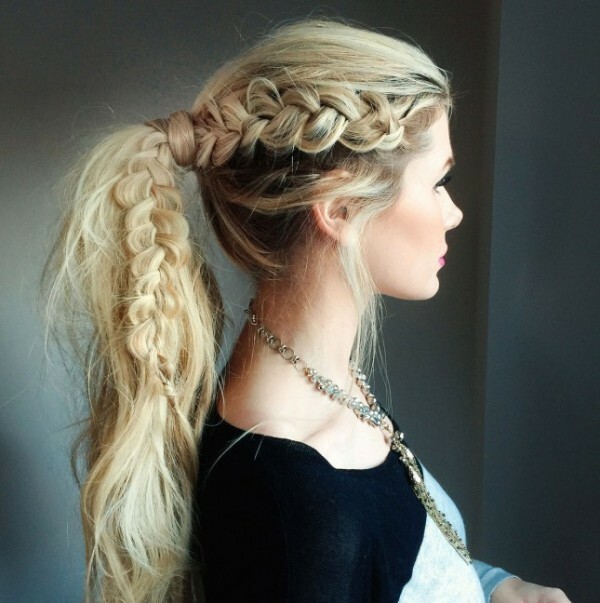 If you find the low ponytail boring and does not increase your elegance, then you can try the side ponytail. 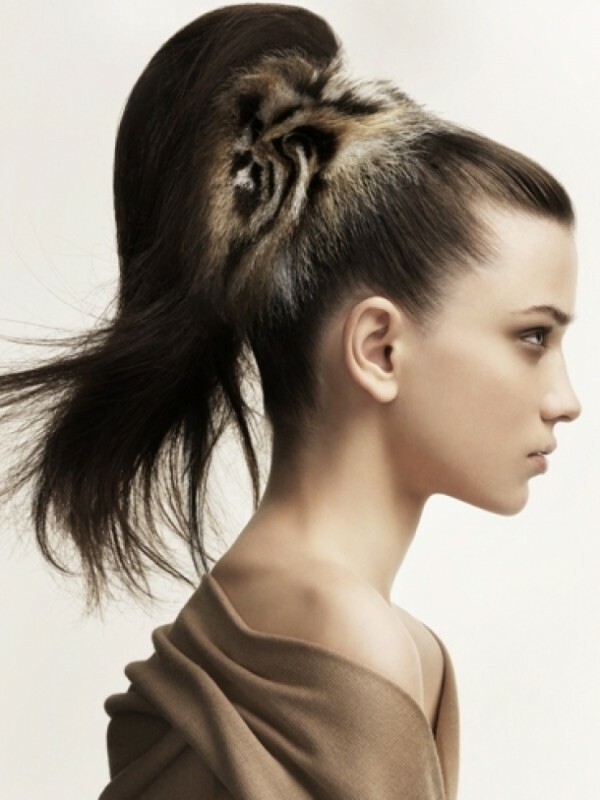 Side ponytails are among the most noteworthy hairstyles that are presented for the upcoming seasons. 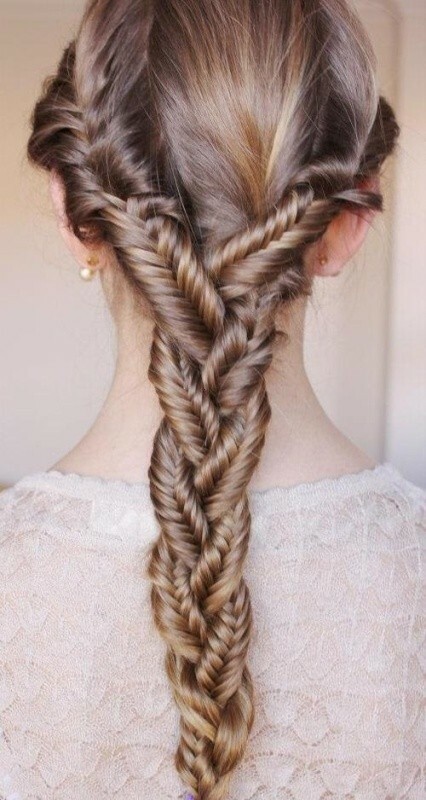 They are easy, simple and catchy as well. 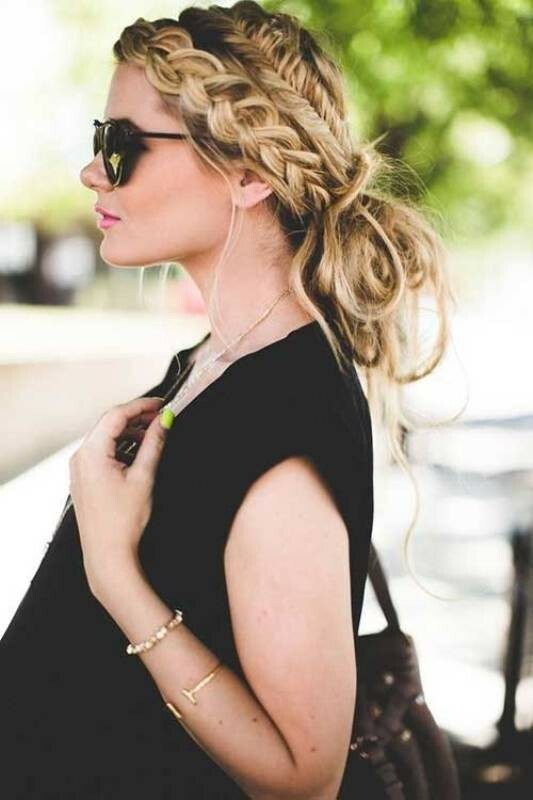 Side ponytails can be paired with braids, bangs and twists for a catchier and more stunning look. 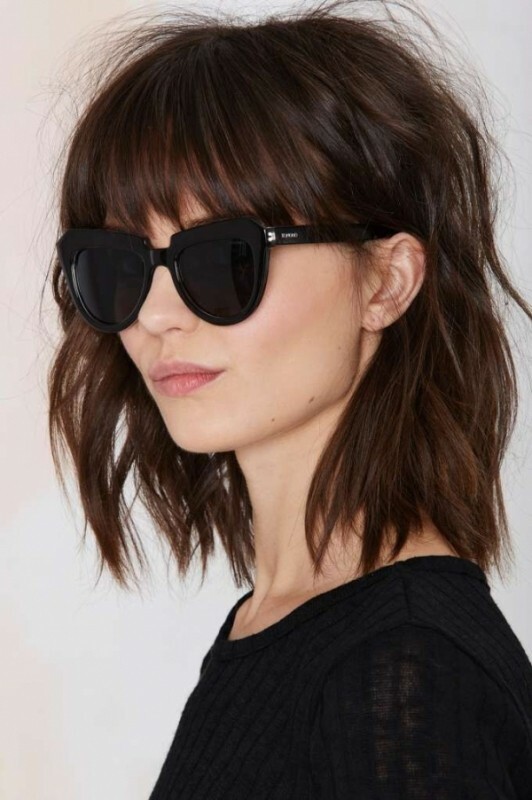 Other stunning haircuts and hairstyles you are going to find in this year and suit spring and summer seasons include wet looking hairstyle, shoulder length haircut, bob haircut, side part hairstyle, curls, middle part hairstyle, sleek hair, braided buns, and Afro hairstyle.